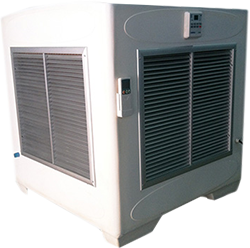 We are at your service for Fogging fan, Industrial fan and Evaporative Air Cooler. Welcome to “Natural Coldness”. We take careful every steps of production has also gone through rigorous quality control and testing to ensure safety, Moreover you can be sure our product no hazardous substance and helps your energy-saving. We have many products for sales and rent, Moreover we have professional engineer can be advising you and after-sales service for you. 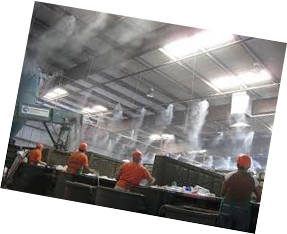 Fogging fan are cooling system by water spray evaporate immediately process for cool down the temperature around area used and its can reduce the dust, smoke, snuff, in the air or heating from machine. Fogging fan is proper for open space or wind flow in the building. Evaporator is a device that cools air through the evaporation of water is in a process used to turn the water or liquid into its vapor. The temperature of dry air can be dropped significantly through the phase transition of liquid water to water vapor (evaporation). This can cool air using much less energy than refrigeration. 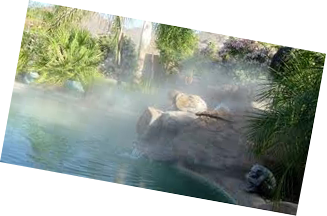 In extremely dry climates, evaporative cooling of air has the added benefit of conditioning the air with more moisture for the comfort of building occupants. 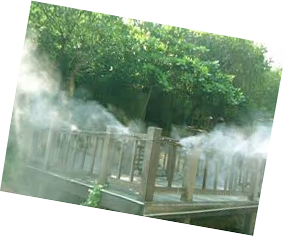 Fogging fan : cooling system by water spray evaporate immediately process. 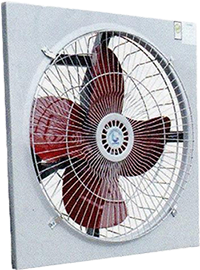 Fogging fan is proper for open space or wind flow in the building. 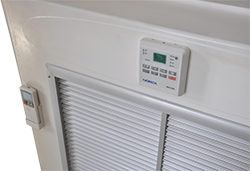 Evaporative air cooler : is a device in a process used to turn the water or liquid into its vapor. The water is flowed through the wood wool evaporative pads until the water are evaporation, evaporative cooling of air has the added benefit of conditioning the air with more moisture for the comfort of building occupants.